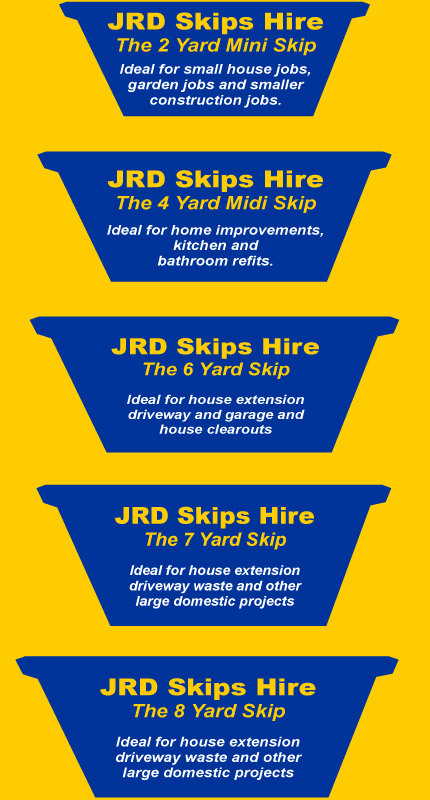 JRD Skip Hire Provides You Reliable Skip Hire & Collection Services In Shawlands. We are specialists in the supply of 2 cubic yard mini skip, 4 cubic yard midi skip and 8 cubic yard standard builders skip. These sizes of skips is ideal for the domestic market. JRD Skip Hire Shawlands is able to promptly supply its Mini and Midi skips to the vast majority of Glasgow's Southside. We are confident that they can supply the right skip size for your requirements.We pride ourselves on being one of the leading specialists in skip hire & waste management in Shawlands & surrounding areas. Our skips are ideal wether your clearing out your garage to building an extension. bathroom renovations, house extensions, driveways and large domestic projects.